Call 678-546-5116 or schedule online. Hydrobaths & why you need to try one ASAP! This European water therapy has been carried out for hundreds of years, and is now an integral part of many healing processes. Hydrotherapy by definition is the treatment of physical disability, injury, or illness by immersion of all or part of the body in water to facilitate movement, promote wound healing, relieve pain, etc., usually under the supervision of a trained therapist. 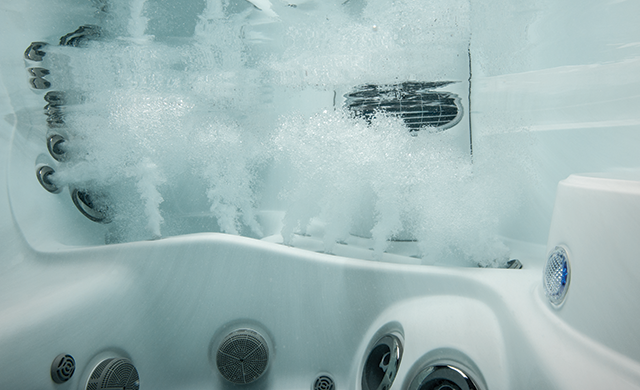 We’re here to tell you the top reasons WHY you NEED to try a Hydro bath ASAP! 1. Before OR after a massage or Spa Treatment! Your hydrotherapy bath lasts from 20-25 minutes in our luxury tub settled in our private spa room. Our Spa Hot Tub has therapeutic-specific water jets, optional inner tub lighting, candle-lit setting, and refreshments of your choice. You’ll step into the tub and completely submerge, loosening your muscles before or after an amazing massage. It’s proven to extensively prolong the benefits you receive from massage therapy. A review published in 2008 in Rheumatology International confirmed that hydrotherapy is a strong candidate for managing FMS symptoms. The reviewers made sure to run controlled trials on patients who qualified as having FMS. Most of these patients were women, and most underwent 20 minutes of hydrotherapy treatments. In the end, the reviewers found patients experienced an overall improvement in pain reduction and in their quality of life, including better sleep and less depression. 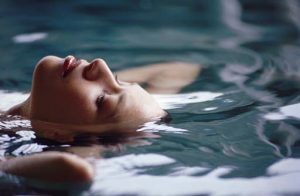 Hydrotherapy is known to cause your body to release endorphins, which act as a natural pain reliever. Also, when you’re submerged in hot water it causes your body’s temperature to rise and increase blood circulation and help expedite the healing of your muscles. A hydro bath on your “fitness off days” or “in-between days” is a perfect way to improve your muscle health and strength. 4. Just Admit it, you just need to Relax! Flush out impurities by sweating toward the end of your hydrotherapy after your body’s temperature has increased significantly. A great way to open your pores before a Facial or Skin Care Treatment! If you need just a little more convincing, let us tell you… if you’re visiting the spa already for a Massage or Facial you can add a Hydro bath for only $20! 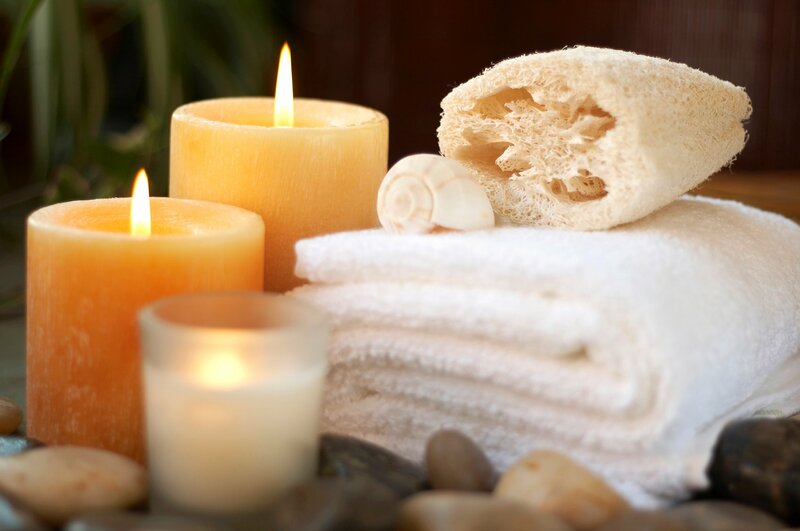 If you’re a first time visitor of our Spa, enjoy a complimentary Hydro bath with your $20 Gift Card!